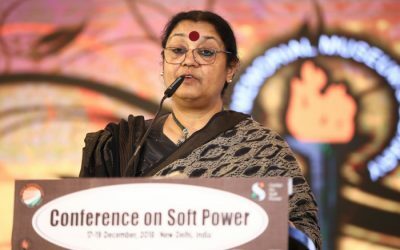 Read Mira Kaushik’s, Akademi’s Artistic Director, lecture at the first International Conference on Soft Power hosted by India Foundation. 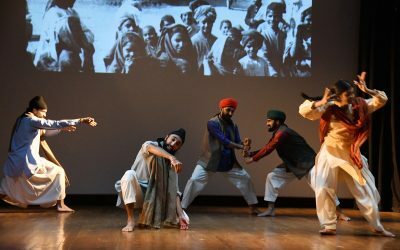 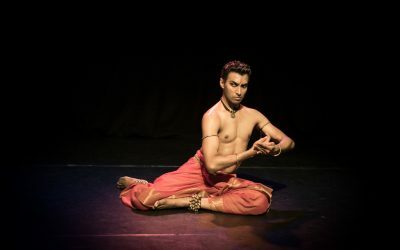 Gary Clarke reflects on his choreographic approach to making The Troth – Usne Kaha Tha. 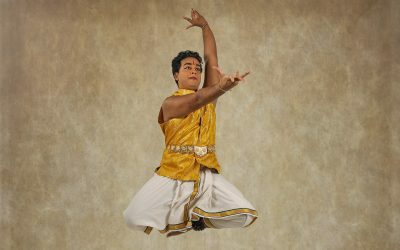 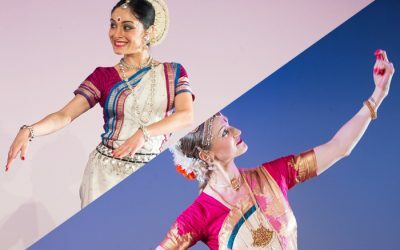 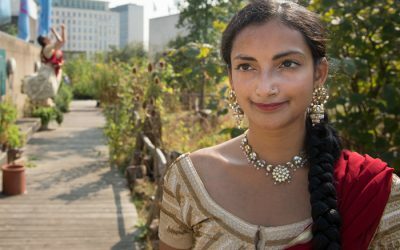 Eastern Eye explores classical Indian dance in a guide to the eight Indian dance styles, with images and support from Akademi.